Sometime company decide to make search for your online name to determine what kind of presence you have. So, your aim is to highlight your achievements, and connections on your linked in profile or twitter page . If you come up with a blog that explain your passions might be good. 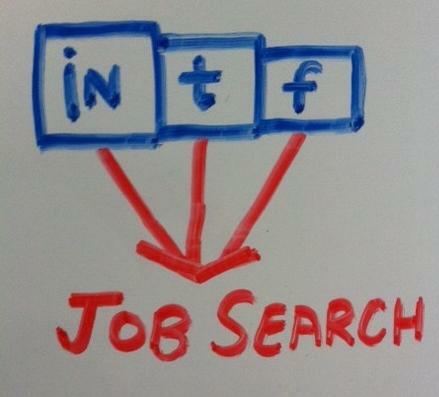 Tweet about your job search and ask others to re tweet your job. So make sure , your tweet should be fresh and eye-catchy. Linked in is the place for professionals. 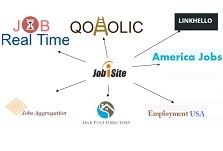 It’s a place where you connect and network with professionals and find a good place to look for a job search. Complete your linked in profile so that you are more visible to recruiters. Social media is a place where you find content and will help you to stay up to date on new job developments. Through research you find company reviews put by current and former employer. With these groups, you can join various discussions, express yourself freely. You should explain some ideal qualities. Use social media to build up your skills, Use group discussions to clarify points and listen other conversation also. Once you’ve found contact that is relevant, do not just simply ask them about job. Try to build some online connection and remain in touch and if they will find good opportunity for you they will remember you and refer good job for you.